One of my favorite cities in the United States is located smack in the middle of nowhere near the California-Nevada border. It’s not on a main — or even a secondary — road, and its permanent population is zero. You can’t get there by train or bus, direct or connecting flight. No art galleries are open for browsing, no parks for an afternoon stroll will greet you, and you won’t be able to refill your tank because there are no gas stations. You can’t book a room for the night, and forget about grabbing something to eat — restaurants don’t exist. 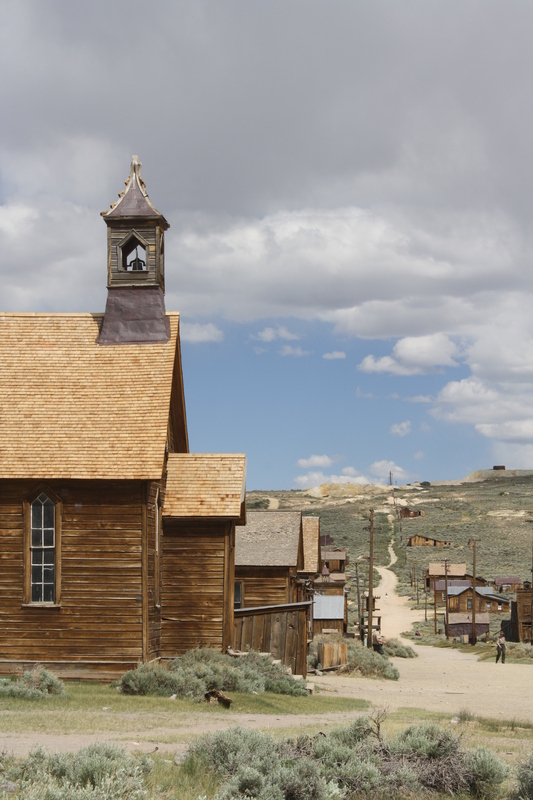 Categories: Art & Architecture, History | Tags: Bodie, California, ghost town, historic park, ruins, Wild West | Permalink.